Make great things with us. We’re always searching for people of passion to join our growing firm. 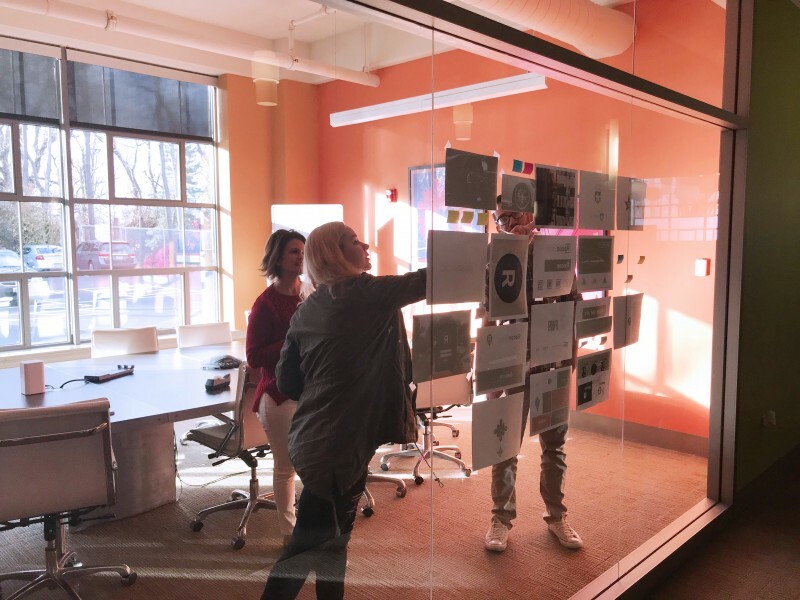 Our staff combines digital and design expertise with a unique ability to create, communicate and inspire in everything we do. Don’t see an opening in your field? Don’t fret. Send us your materials and we’ll be in touch when something opens up.